BW Offshore has made plans to drill an additional appraisal well to test one of several prospects that have been mapped in the Ruche area, within the Dussafu Licence, offshore Gabon. The drilling campaign, which is to identify additional resources in the greater Ruche area, is planned to commence in the middle of 2018, following completion of the two production wells and the appraisal well at the Tortue field. “The planned well offers an attractive risk-reward profile. The Borr Norve drilling rig is already nearby and available, allowing us to spread mobilisation costs across additional wells. Data from the 2016 site survey at the Ruche North East location points to a good probability of success,” said Carl K. Arnet, CEO of BW Offshore. 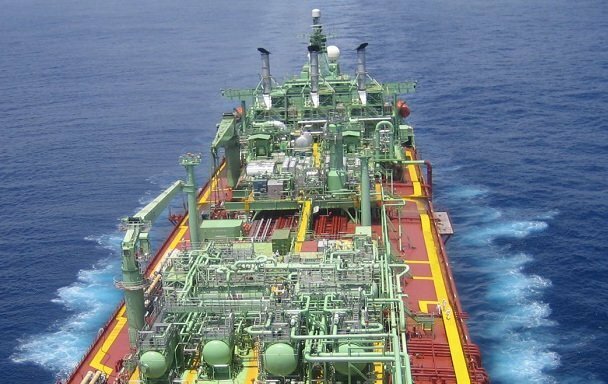 Seperately, BW Offshore announced that crude oil production of FPSO BW Catcher recently reached the nameplate capacity at 60 000 bopd, however the company is currently operating on a reduced day rate due to delays in the ongoing start-up activities. BW Offshore expects to record a one-off negative impact on second quarter EBITDA in the range of $15-20m reflecting the prolonged start-up activities.